Whaaat? I’ve been working with Zeiss for many, many years and I’ve never seen them do such a great deal. They’re offering up to $300 off per lens! On top of that, Duclos is cutting $100 off each Cine-Mod – another unheard of offer. If you ever considered snagging a set of ZF.2 or ZE primes or have some but want to fill out a set, now is the time. Take a look at the price reductions here. Read more from Duclos Lenses: Continue reading Happy Birthday, Zeiss! Posted on May 21, 2015 September 25, 2015 Author Matthew DuclosCategories NewsTags cine, Cine-Mod, dicsount, Duclos, Mod, Offer, Prime, Rebate, sale, ZE, Zeiss, ZF.2Leave a comment on Happy Birthday, Zeiss! 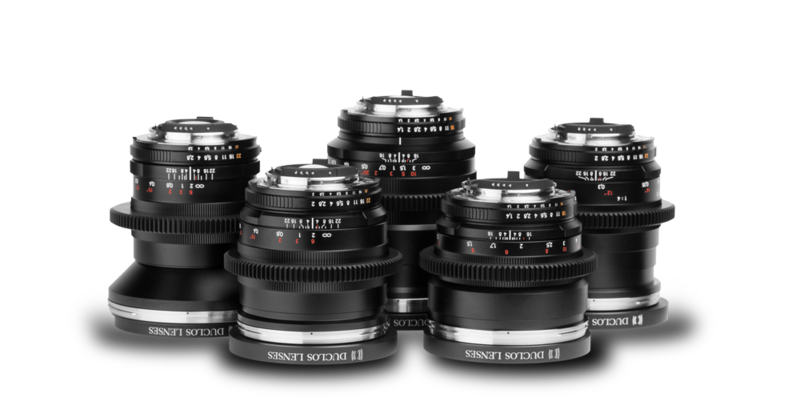 Last year, Zeiss introduced a 0% financing offer for their CP.2 Compact Primes and CZ.2 Compact Zooms which was only available for a short time. Rejoice – It’s available again and this it starts today, April 1st (no joke) and goes through December 31st, 2014. This offer allows business customers to purchase any CP.2 set or CZ.2 lens with no money down, 0% financing for 12 months. It’s really pretty simple, $83.33 per month per $1,000 financed. This means if you opt for a CZ.2 28-80mm, your payment would approximately $1,666/mo. Not too shabby for a working professional looking to up their lens game. Check out all the details over at Duclos Lenses.